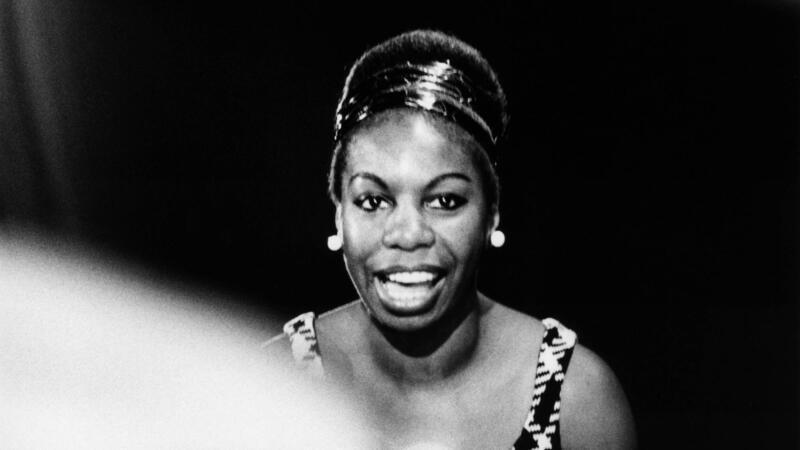 Nina Simone is among those who will be inducted into the Rock and Roll Hall of Fame in April 2018. The institution began annual inductions in 1986 at the Waldorf Astoria in New York and held the first ceremony in its Cleveland headquarters in 1997, shifting locations in-between those years. It plans, beginning next year, to alternate between Cleveland and New York for the annual event. The induction ceremony will be held April 14 in Cleveland and aired on HBO and SiriusXM.